Quietly, this last couple of weeks have been a busy one for chefs changing jobs. In addition, one of Houston’s most iconic restaurants has tapped a Tastemaker Awards winner to spruce up its cocktails. Let’s round them up briefly so that diners know who is where. Jillian Bartolome, who earned a CultureMap Tastemaker Awards Pastry Chef of the Year nomination for her work as executive chef at Common Bond, announced Tuesday that she has stepped down from her position. Common Bond founding chef Roy Shvartzapel recruited Bartolome to help open the bakery two years ago, and she remained a literal “common bond” after both Shvartzapel’s departure and through the purchase of the business by legendary Houston restaurateur Johnny Carrabba and business partner George Joseph from original owners Brad and Kathy Sanders. Per the Common Bond website, both chef boulanger (head baker) Drew Gimma and sous chef Tony Stein remain at the bakery. CultureMap has contacted Carrabba for more information about his plans to replace Bartolome, but has yet to receive a reply. 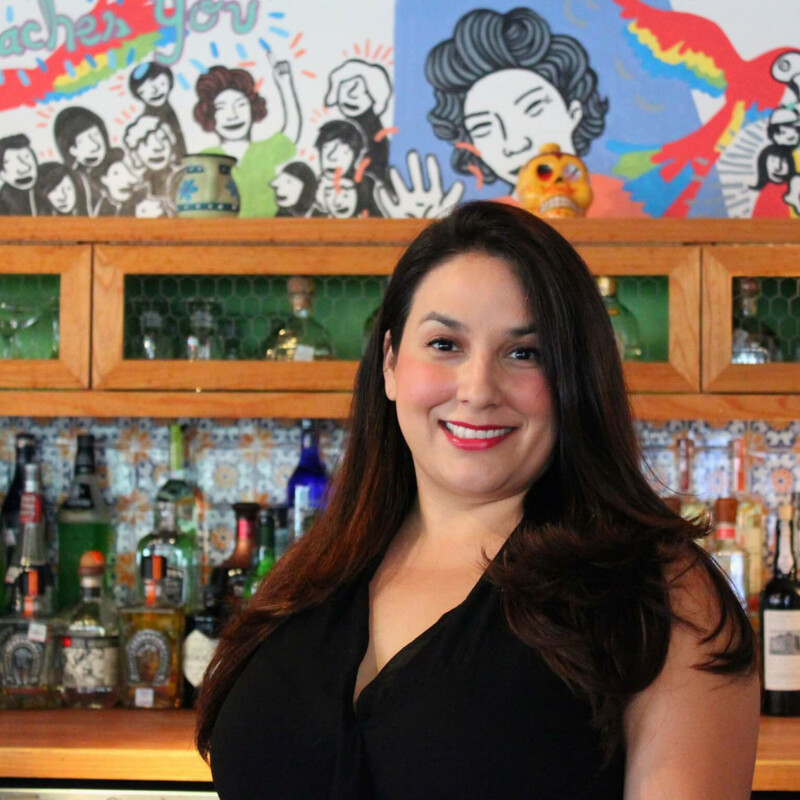 Turning to the bar, Ninfa’s on Navigation has hired Julep owner Alba Huerta as a consultant. 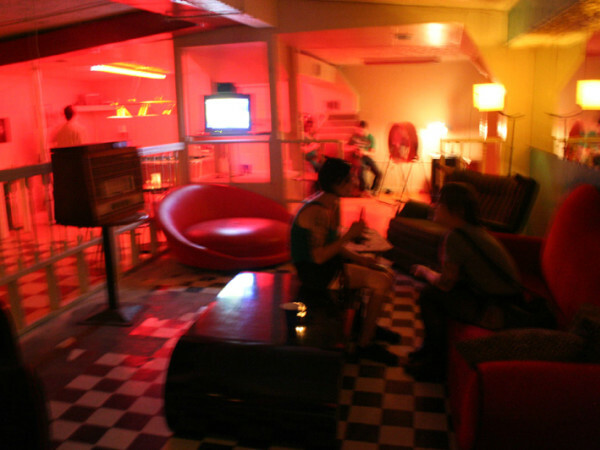 Huerta, who won the CultureMap Tastermaker Award for Bartender of the Year in 2014, will be working with the existing bar staff to improve their techniques and help upgrade the restaurant's spirit selection. 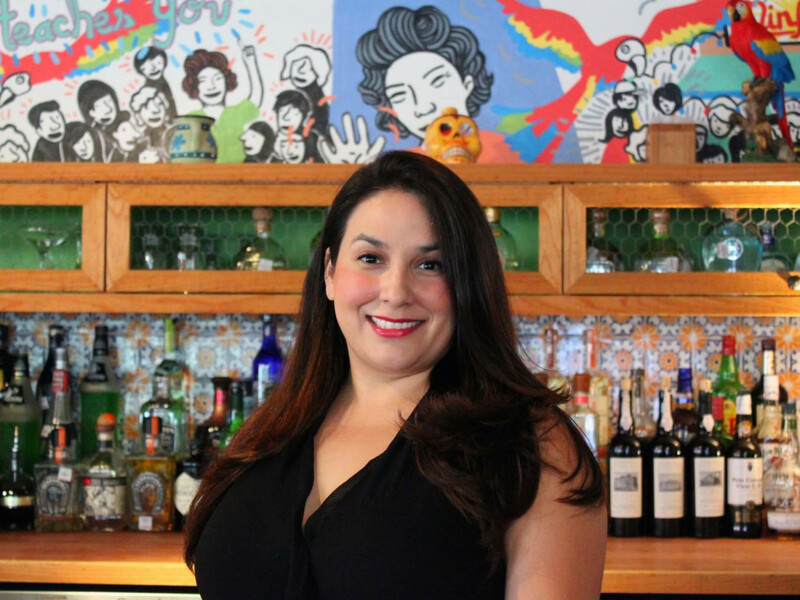 Her new menu rolls out next week featuring drinks that include the “Tequila Spritz” (blanco tequila, white wine, passion fruit and Topo Chico and the “Margarita Al Pastor” (tequila blanco, Cointreau, lime, serrano, cilantro and grilled pineapple). Fear not: The classic Ninfarita will remain the same as it always has. 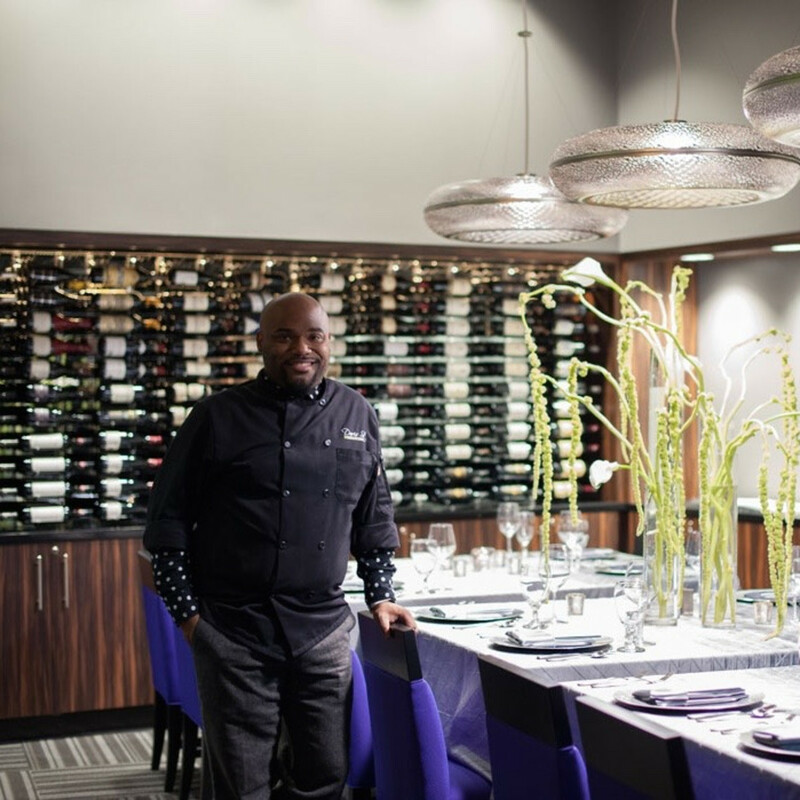 Turning back to food, former Davis Street at Hermann Park executive chef Javani King has a found a new home at Dolce Ultra Lounge and Bistro in Cypress. 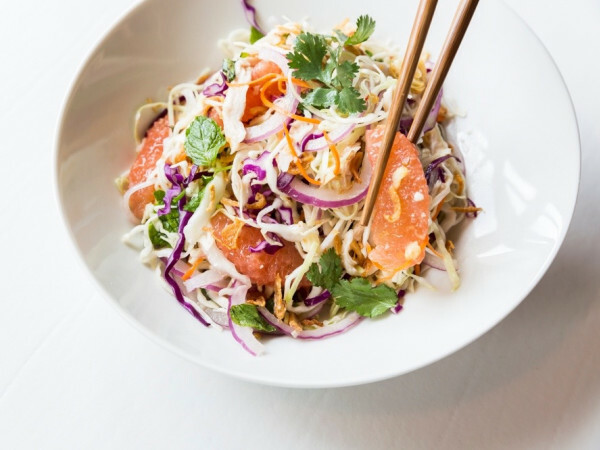 The restaurant’s website describes King’s new menu as “handcrafted Southern small bites” that include dishes like smoked collard green spring rolls, Creole lobster nachos, and black and blue ribeye satay. King seems to be off to a good start. A recent seven-course tasting through some of the new items earned a rave from Urban Swank’s Felice Sloan. 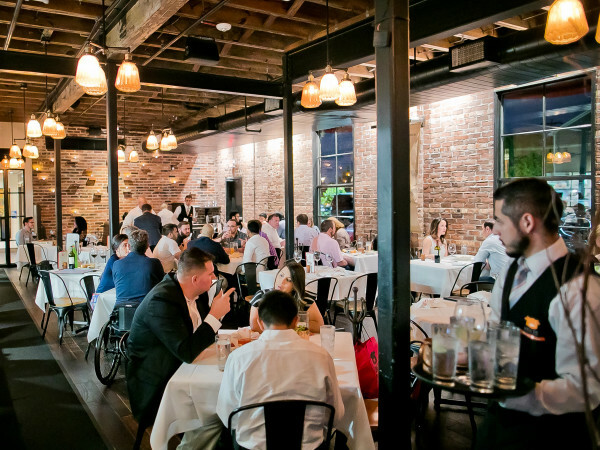 As for Davis Street, the stylish restaurant that sits near both the Texas Medical Center and the Third Ward has tapped chef Jonathan Penright as Davis’s replacement. 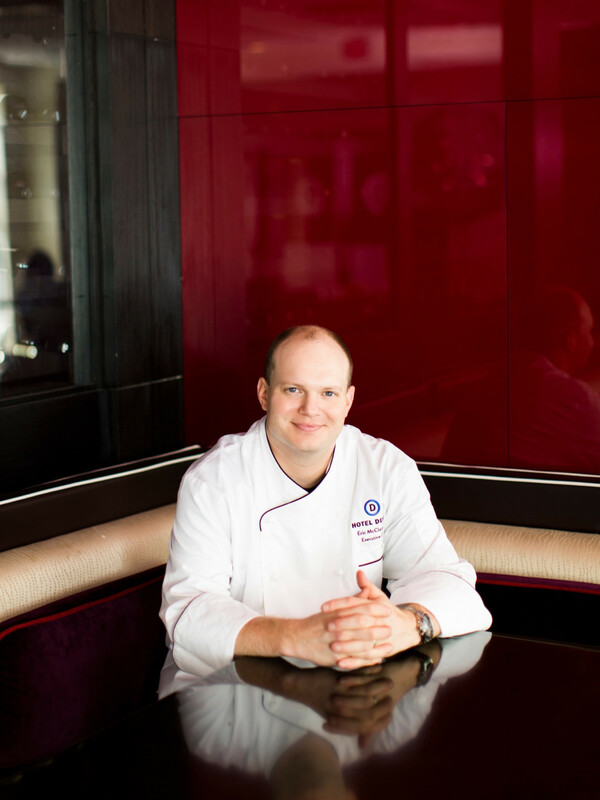 A graduate of the Culinary Institute LeNôtre, Penright’s resume includes an apprenticeship at Le Petit St-Thomas in La Garnache, France, which is on the Michelin Guide’s Bib Gourmand for restaurants that deliver both good quality and value. 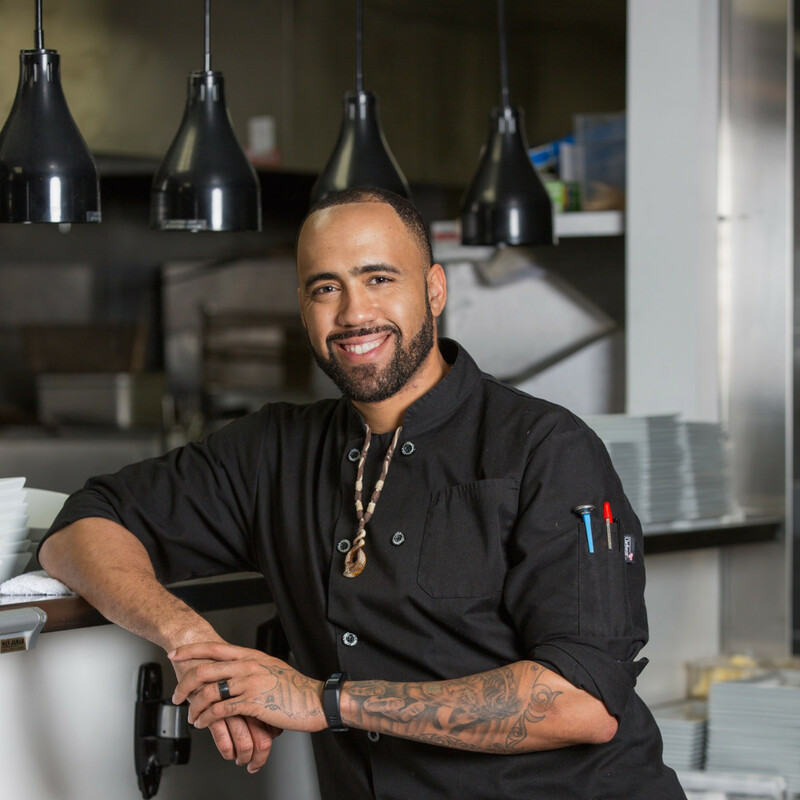 In an email, Davis Street director of operations Jason Walsh touts Penright’s familiarity with a wide variety of cuisines — everything from French to Soul Food — as one of his key strengths. Filet mignon egg rolls have been one popular addition to the menu, and Penright will also be adding a new section of healthy options that will include both vegetarian and vegan dishes. 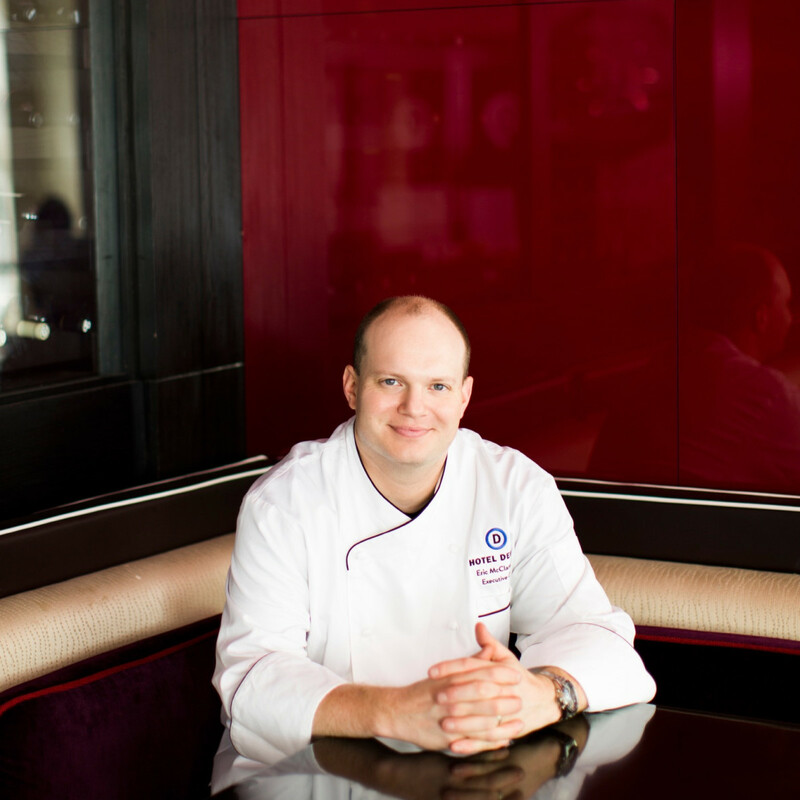 Finally, the Hotel Derek has hired Eric McClanahan to replace Chopped winner Shannen Tune as executive chef with a purview that includes both Revolve Kitchen + Bar as well as its in-room dining. The 32-year old chef comes to the hotel after working at places like 1252 Tapas and Kirby Steakhouse. 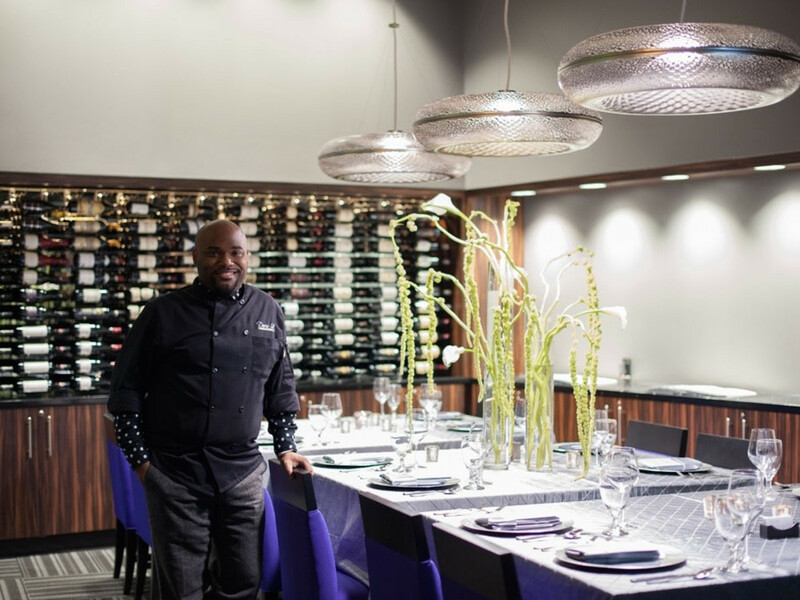 Even before Philippe Schmit operated Bistro Moderne, the Hotel Derek has always aspired to draw in diners beyond its hotel guests. The results have been mixed, and that's being charitable. 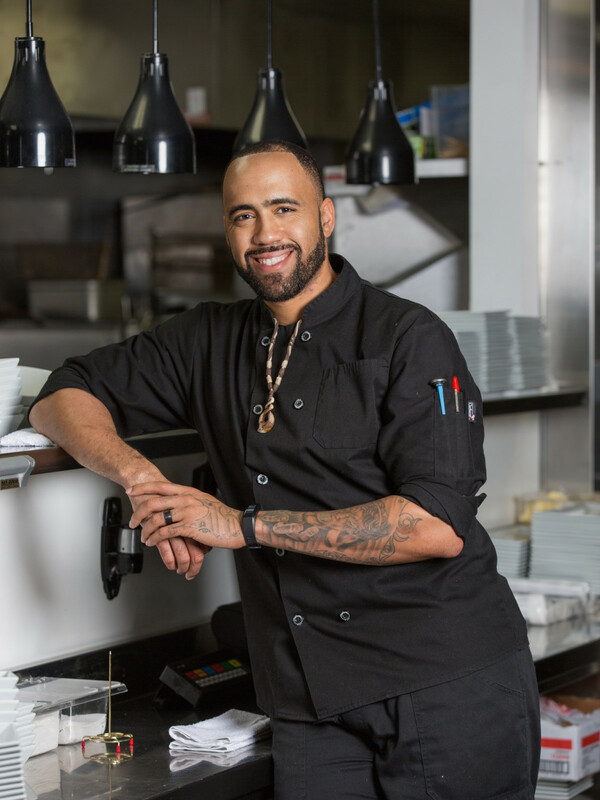 Given all the new competition from the restaurants opening at nearby River Oaks District, McClanahan has his work cut out for him, but he certainly sounds excited about the challenge.